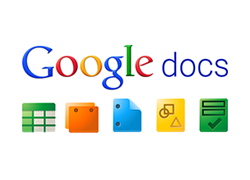 Following on from my last article about collaborating using Google Docs, I have put together a list of four helpful things you can do with Google Docs to improve your workflow. 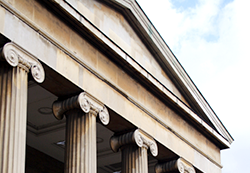 This month we are continuing our review of recent changes to Civil Litigation Procedure. 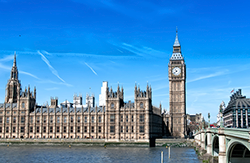 Our focus in this article will be on a new procedure that must be followed before any Court action can be taken in road traffic claims (RTAs), claims against employers or public liability claims. This procedure is referred to as the RTA pre-action protocols. A Document Management System (DMS) is a computer software package that records, tracks and stores electronic documents. 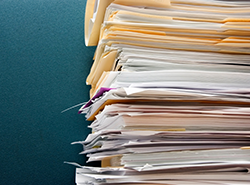 The type and size of the system for each law firm can vary, but employees are always individually trained, based on the type of document management system that they are using. 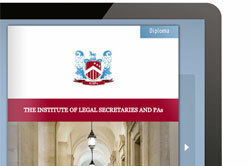 With the fantastic launch of ILSPA’s new website comes our new Legal Secretaries Diploma course. We have added an additional unit to the course on Family Law and Practice, which means that Students will have even better job prospects once they have qualified. 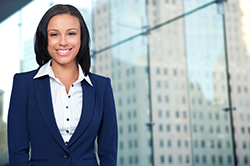 The course now covers the four most common practice areas which are worked on in law firms and legal departments. 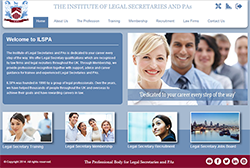 ILSPA is delighted to launch our new website. After months of planning, preparations, and the wonderful work of our design and IT team, our vision has become a reality. Our new site has been designed with our visitors, Members and Students in mind. We have aimed to make the site easier to navigate and have presented information in a way which is clearer, more accessible and visually appealing.